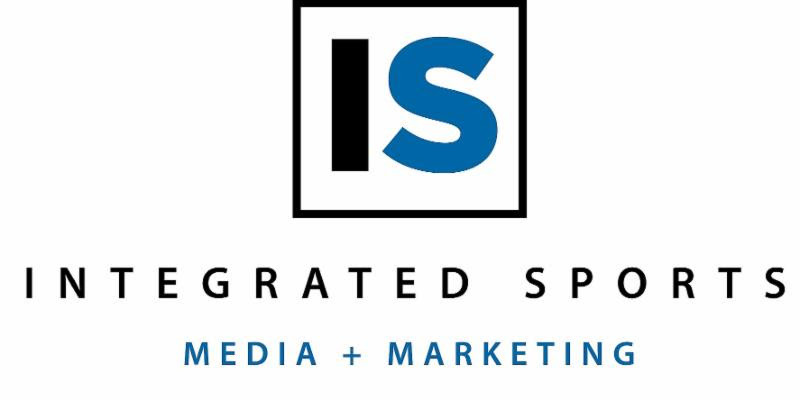 Integrated Sports Media (ISM), one of the leading distributors of combat sports programming in North America, has announced it has a signed, exclusive agreement to distribute DAZN programming to commercial establishments in the United States. ISM will be responsible for distributing DAZN programming in the U.S. to bars, restaurants, casinos and sports books. DAZN’s recent groundbreaking deal with superstar Saul “Canelo” Alvarez to its live and on-demand services for his next 11 fights strengthens DAZN’s promise to revolutionize the way fans watch sports, as well as signals the beginning of the end for traditional pay-per-views events. ISM is distributing its first DAZN boxing program on Saturday, December 15, showcasing Alvarez (50-1-2, 34 KOs), who will move up one weight class for his Madison Square Garden debut in New York City. Alvarez, who is a 3-time junior middleweight and 3-time middleweight world champion, will challenge WBA Super Middleweight World Champion Rocky Fielding (27-1, 15 KOs) in the 12-round main event. The 28-year-old Alvarez, arguably the No. 1 pound-4-pound boxer in the world today, is already a boxing icon in his native Mexico, one of the true hotbeds in boxing today. The wildly popular Alvarez has defeated a Who’s Who list of boxers during his incredible 13-year professional career, including past or present world champions such as Gennady “GGG” Golovkin, Julio Cesar Chavez, Jr., Liam Smith, Amir Khan, Miguel Cotto, Erislandy Lara, Alfredo Angulo, Austin Trout, Shane Mosley, Kermit Cintron, Lovemore Ndou and Carlos Manuel Baldomir. Fielding, 31, captured his WBA world title in his last fight, when he stopped previously unbeaten, defending champion Tyron Zeuge in the fifth round this past July in Australia. Fielding has also defeated world-class fighters such as Brian Vera, Noe Gonzalez Alcoba and Charles Adamu, among the more notables.